Former secretary-general of the Nigeria Football Federation (NFF), Taiwo Ogunjobi has died after a brief illness. The NFF official Twitter account confirmed the death of Ogunjobi today in a tweet. The news of his death was also confirmed by his personal assistant, Tunde Shamsudeen. Shamsudeen told the News Agency of Nigeria (NAN) on Monday in Osogbo that Taiwo Ogunjobi passed on in the early hours of Monday at the University College Hospital, Ibadan. He said Ogunjobi was admitted at the hospital three days ago. Tunde Shamudeen did not disclose the nature of the ailment that took. Ogunjobi to the hospital. He said he will provide further details later. 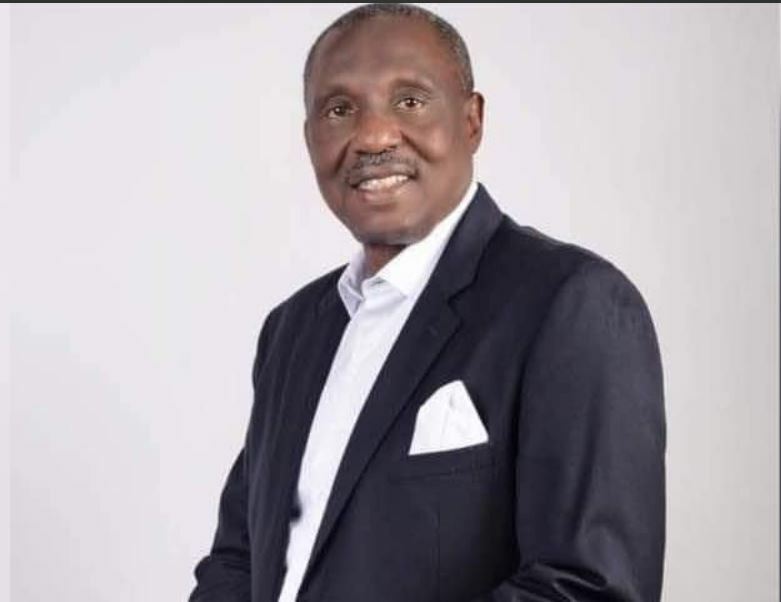 The post Former NFF Secretary General Taiwo Ogunjobi Passes On appeared first on BellaNaija – Nigeria breaking & top news to the World 24/7. Read Today.